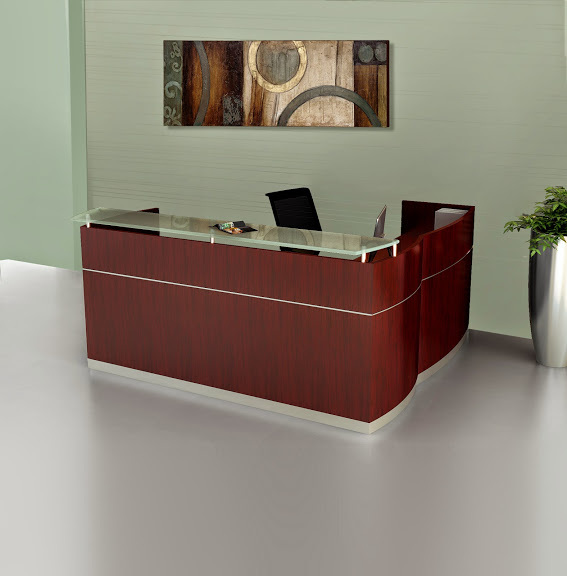 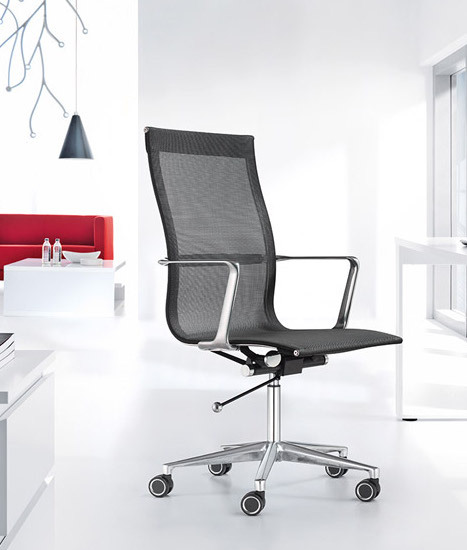 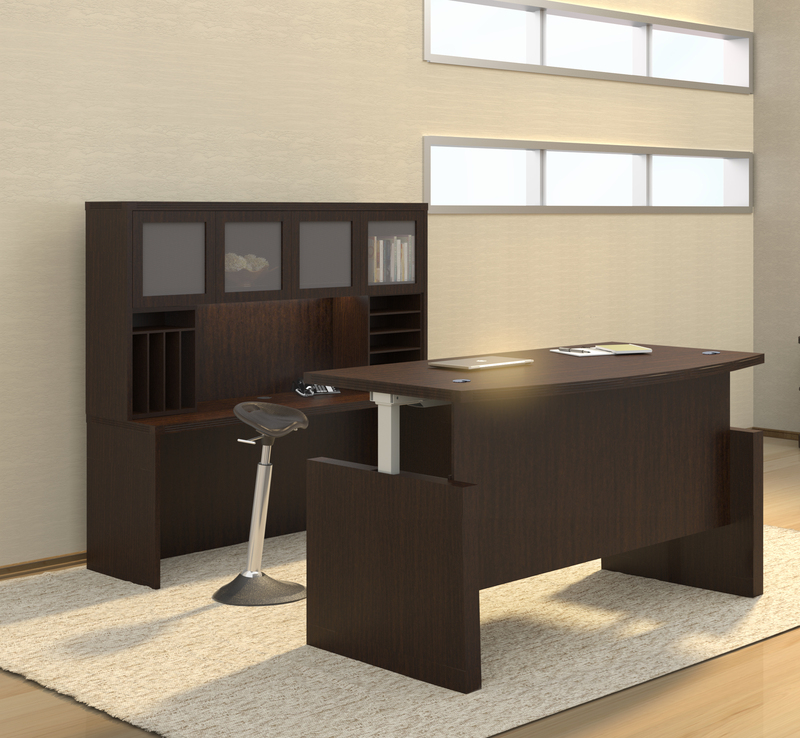 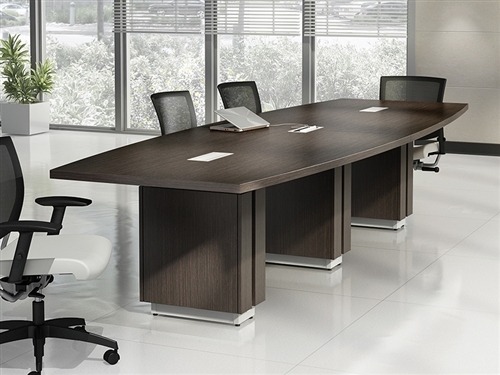 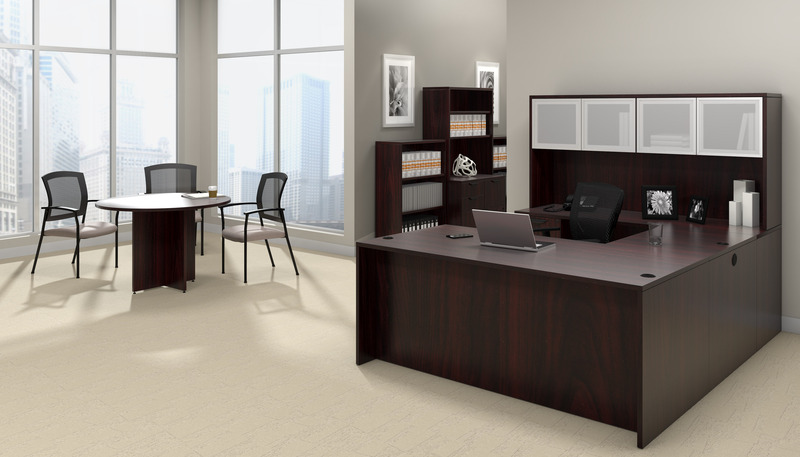 The office furniture from the Mayline Medina collection provides an exceptional combination of style and value. 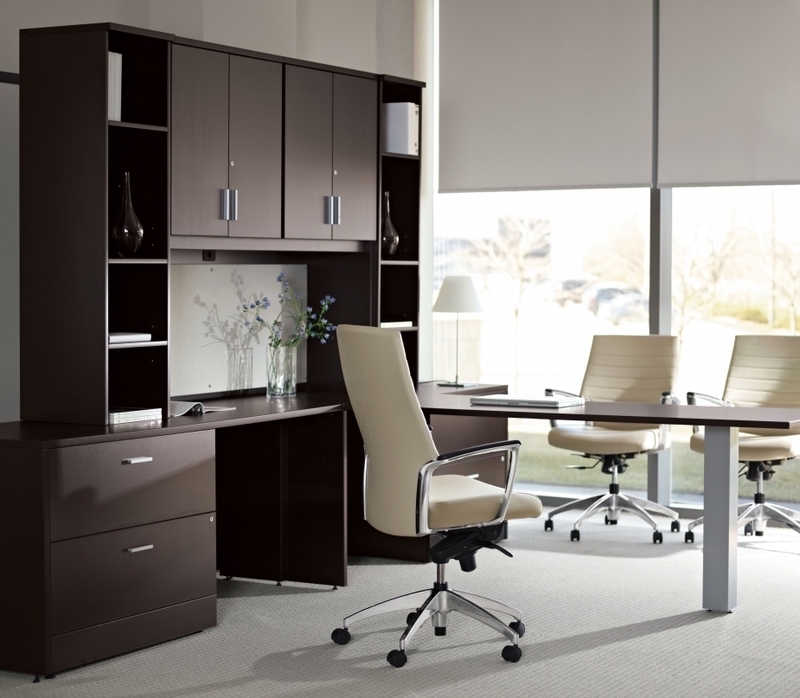 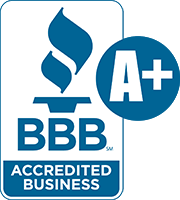 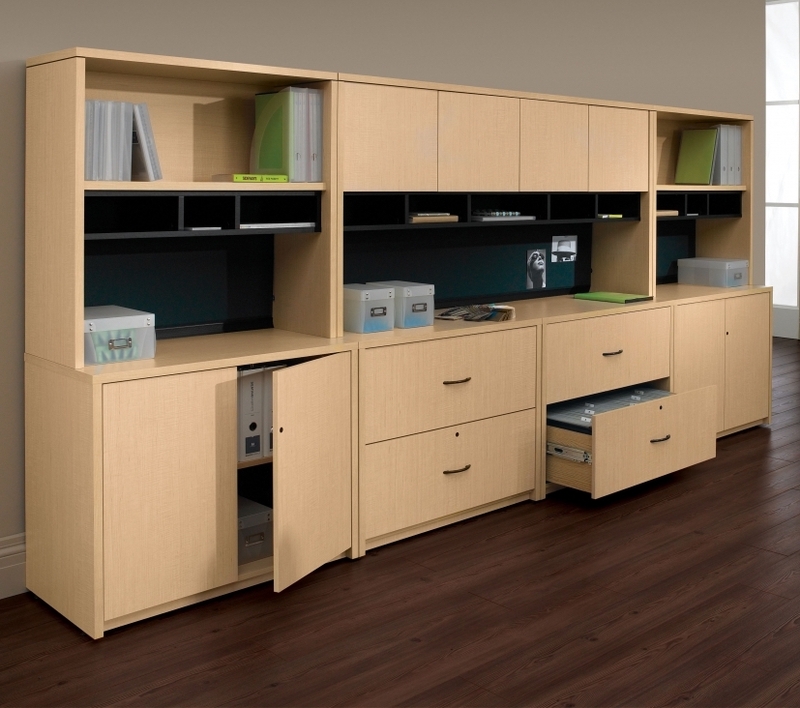 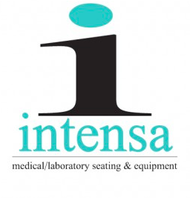 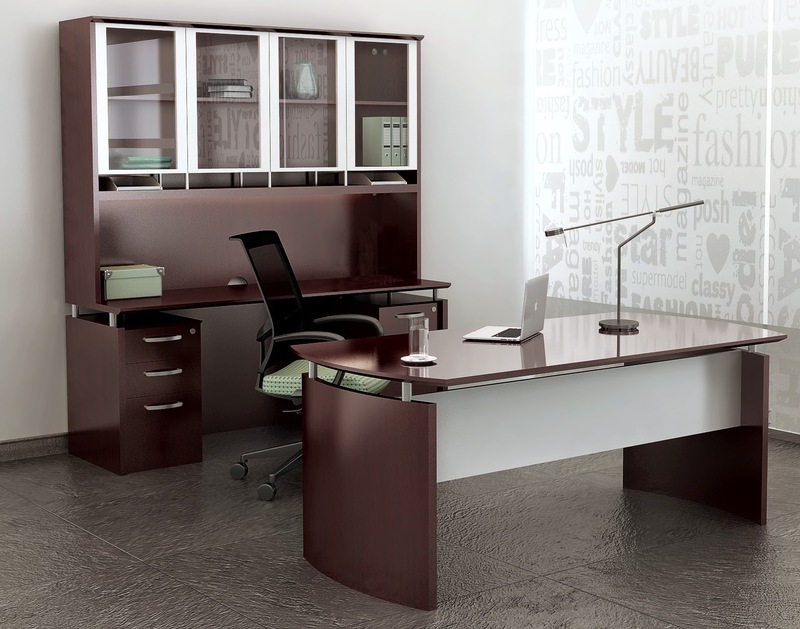 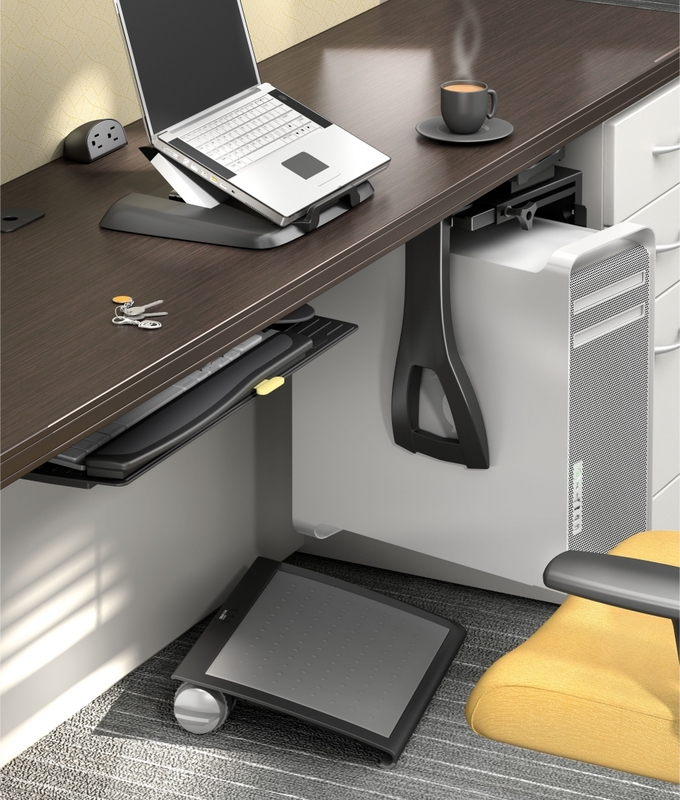 This discount modern executive furniture line offers a wide range of upscale desk configurations, wall cabinets, bookcases, and more. 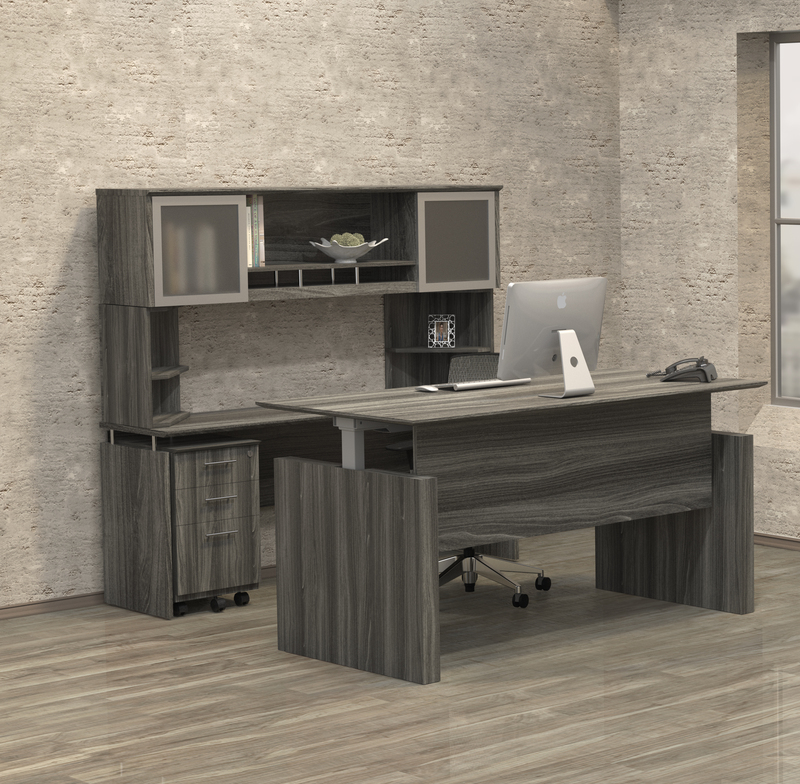 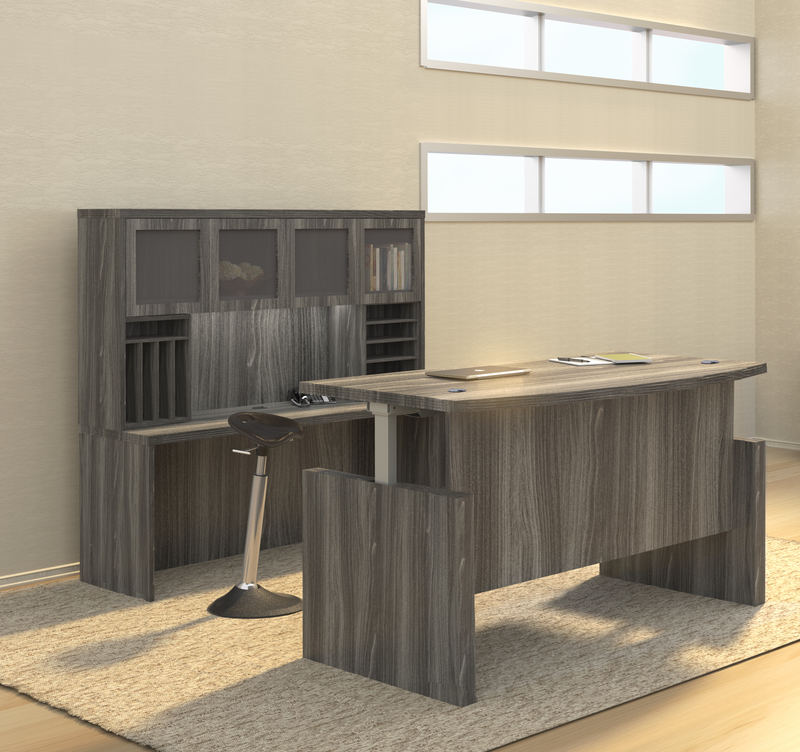 The MNT34 model Mayline Medina typical with Textured Gray Steel laminate finish will help you create a contemporary coastal vibe that's guaranteed to impress your valued office visitors.